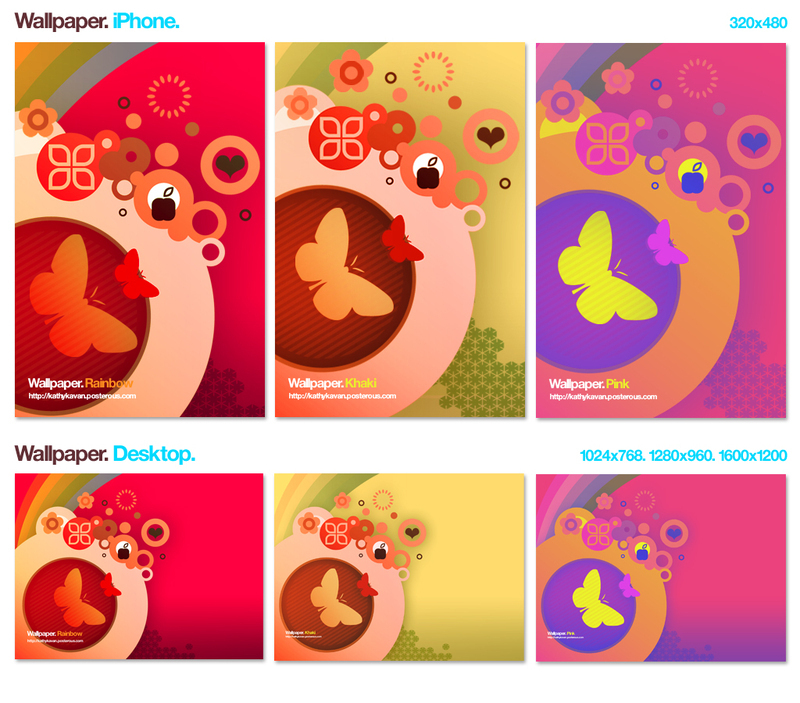 MORE Free iPhone & Desktop wallpapers, love from AnotherDesignBlog. - AnotherDesignBlog. Those wallpapers are just mind blowing.. really i love those wallpapers..